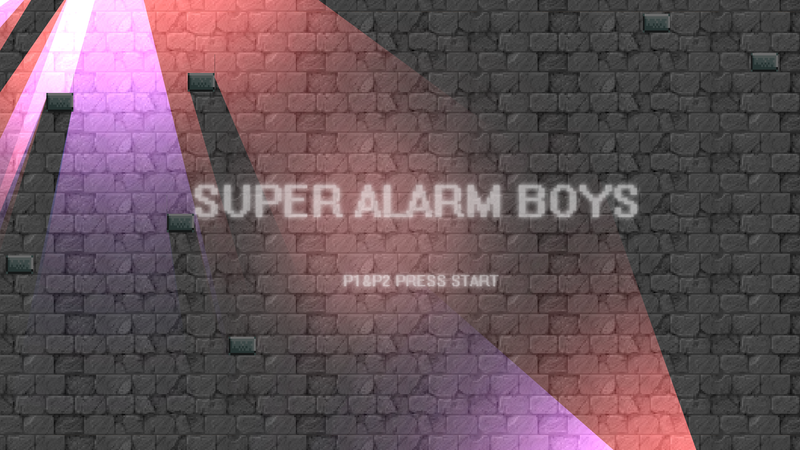 Super Alarm Boys is a two player puzzle game create in a week by a small group of people for a Make-A-Thing at SAE Qantm. In this game you have to depend on each other for survival and to get across this maze of puzzles and traps. 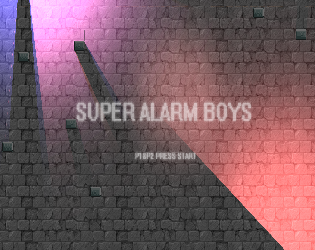 With the ability to use cogs to way down platforms and shine lights from your head, will you be able to make it to the end.